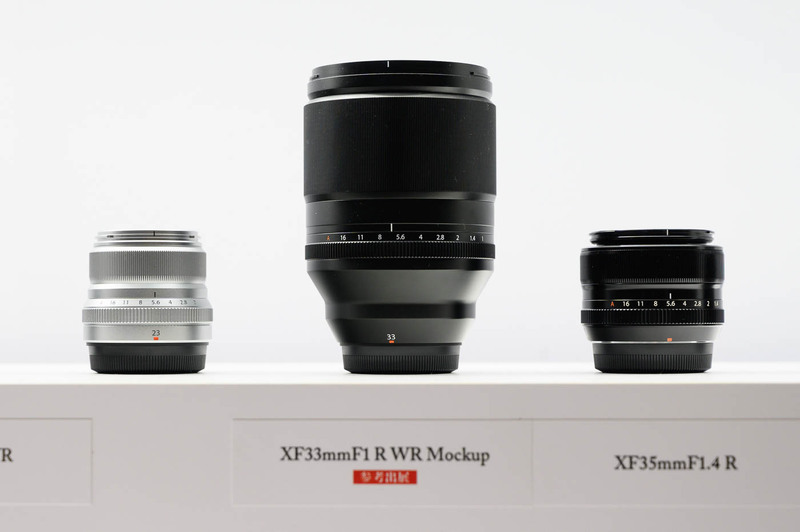 Time for a major Fujinon XF lens roundup, focussed on Fujifilm’s most modern lenses, the XF80mm f/2.8 1:1 Macro, XF 16mm f/2.8, XF 8-16mmF2.8 and XF 200mm F2. 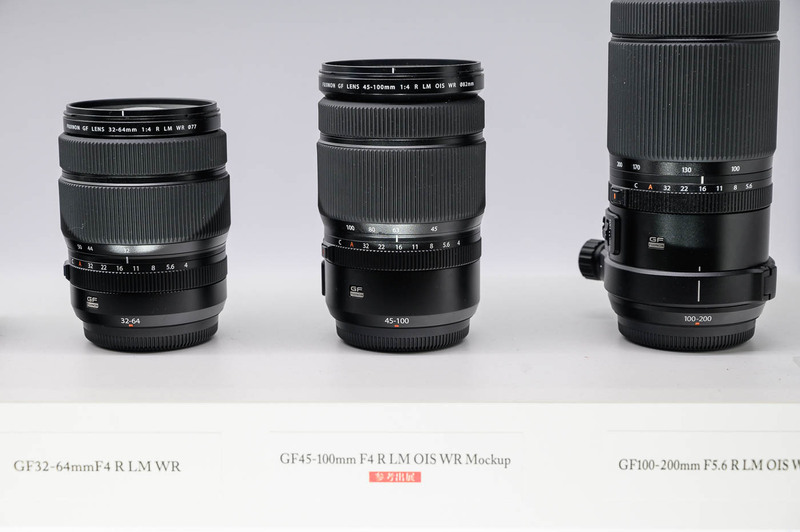 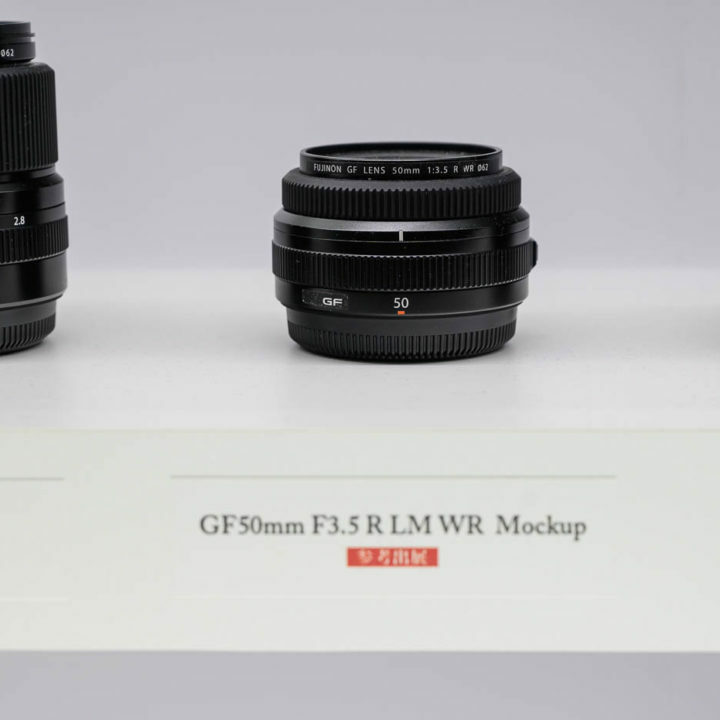 A little bonus is the Fujinon XF lens disassembly series by our friend yukosteel, whom long time FR-readers will remember for his XF35mmF1.4 vs Mitakon 35mmF0.95 quiz. 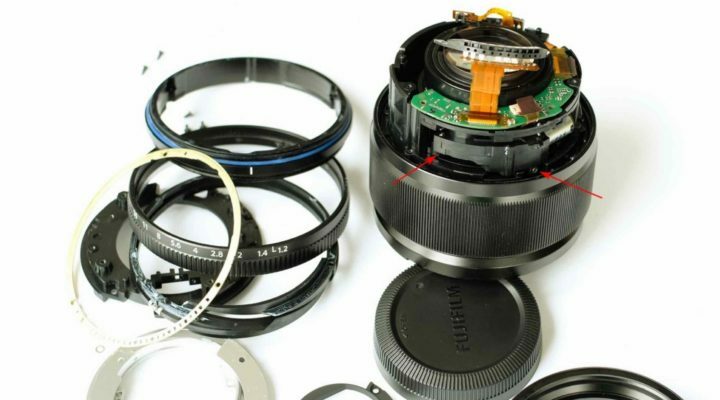 You’ll find it all down below :). 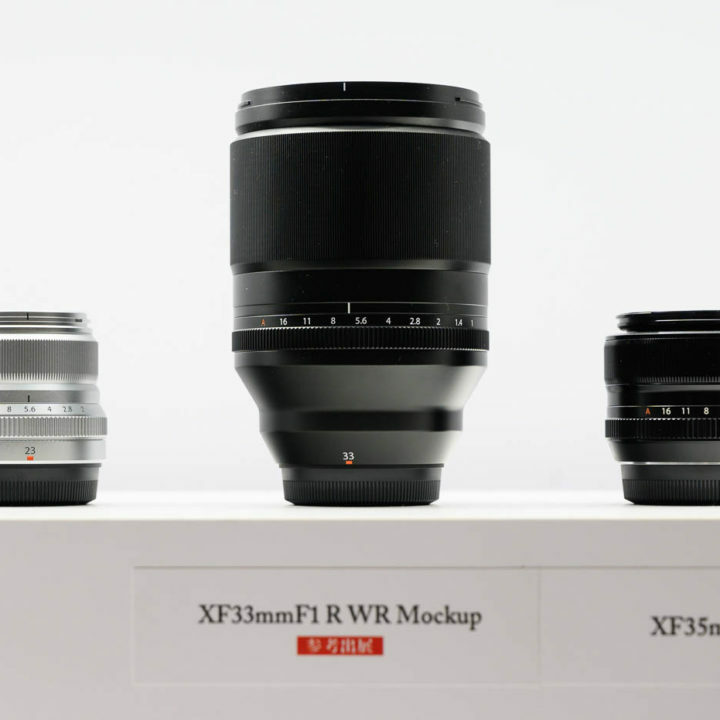 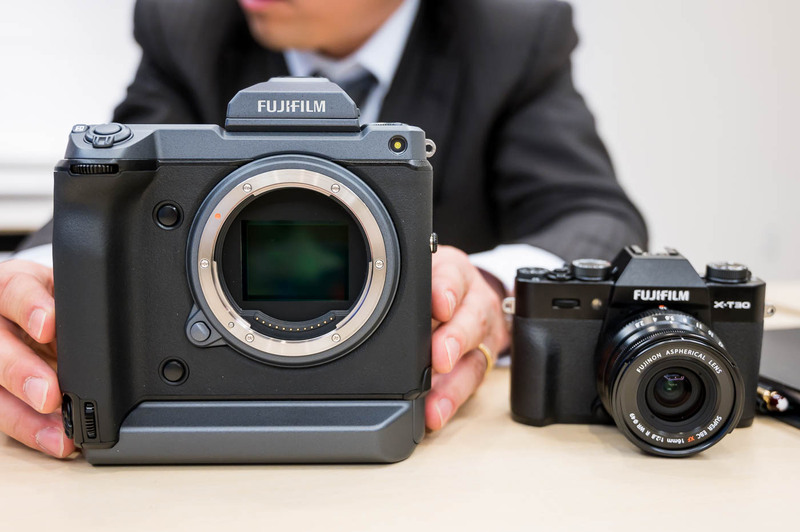 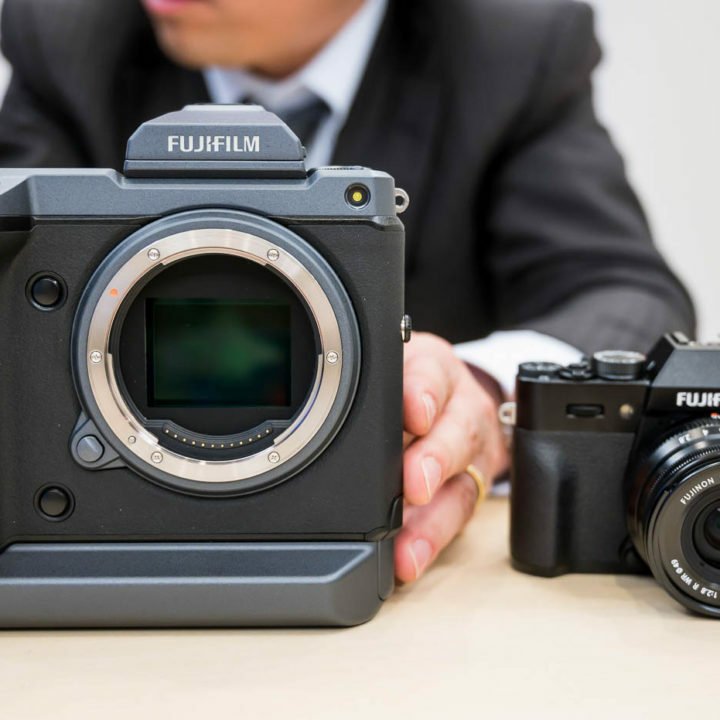 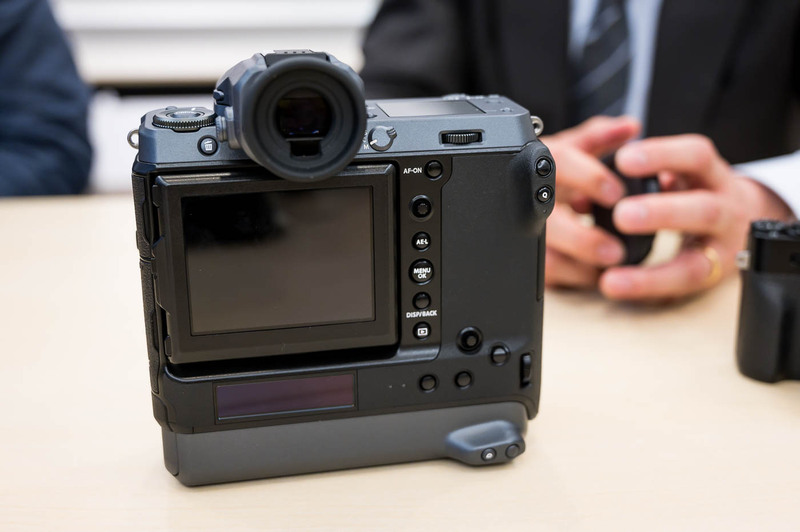 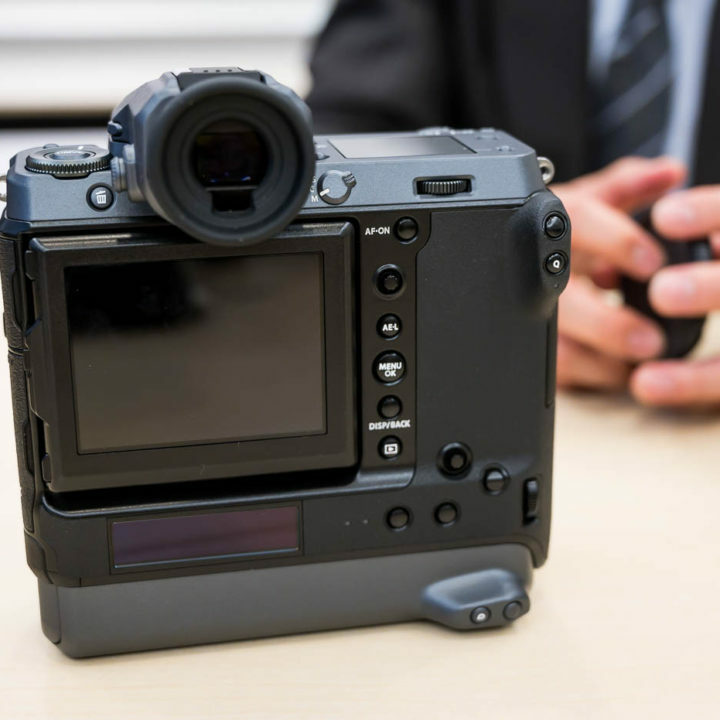 Chris and Jordan from DPReviewTV published their quick review about the Fujifilm Fujinon XF 16mm f/2.8 WR (video above – entirely shot on Fujifilm X-T3). 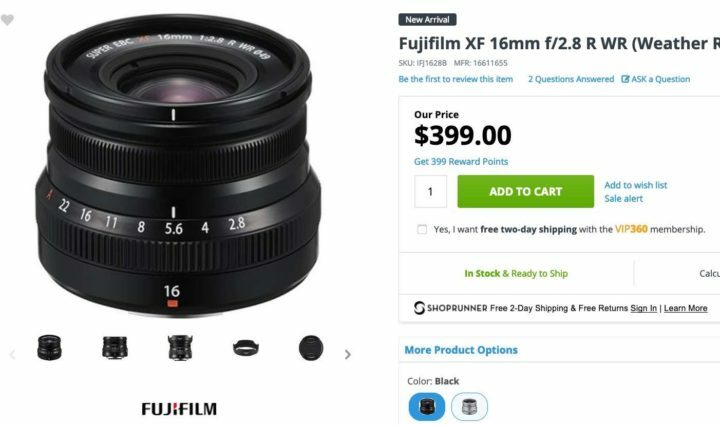 The Fujinon XF 16mm f/1.4 is considered one of Fujifilm’s best lenses (if not the best). 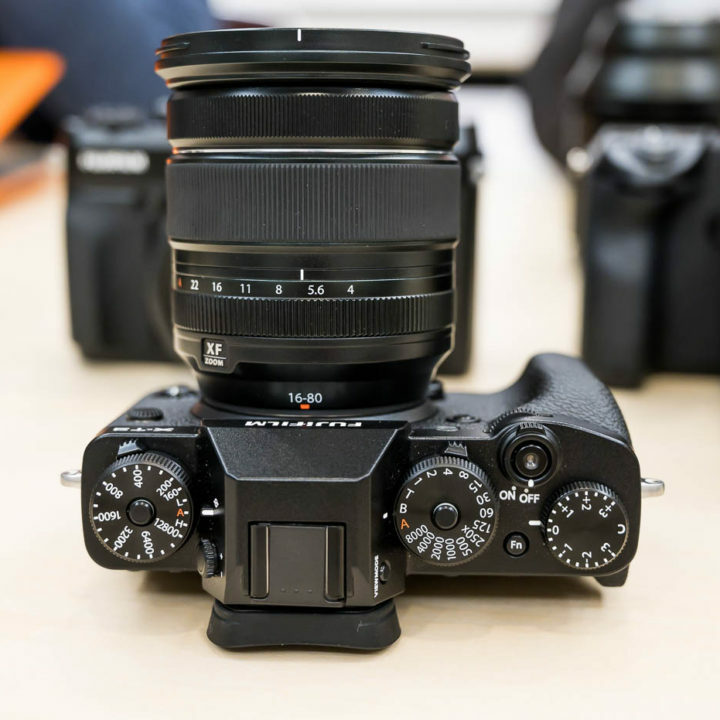 So how can the brand new little Fujinon XF 16mm f/2.8 hold up against it? 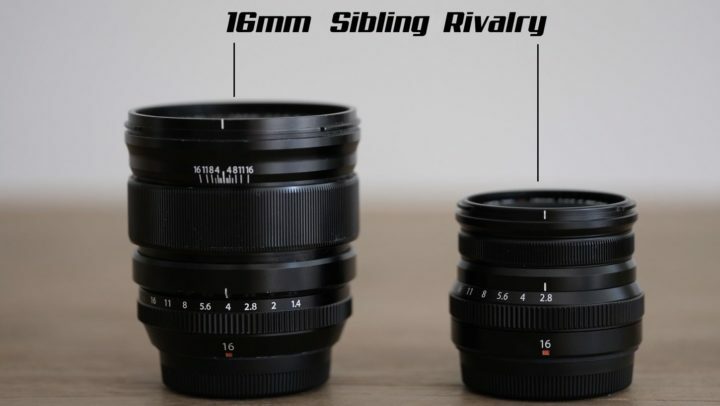 Now that the 16/2.8 is shipping, the comparisons start and the decisive question is: should you get the 1.4 or the 2.8 version? 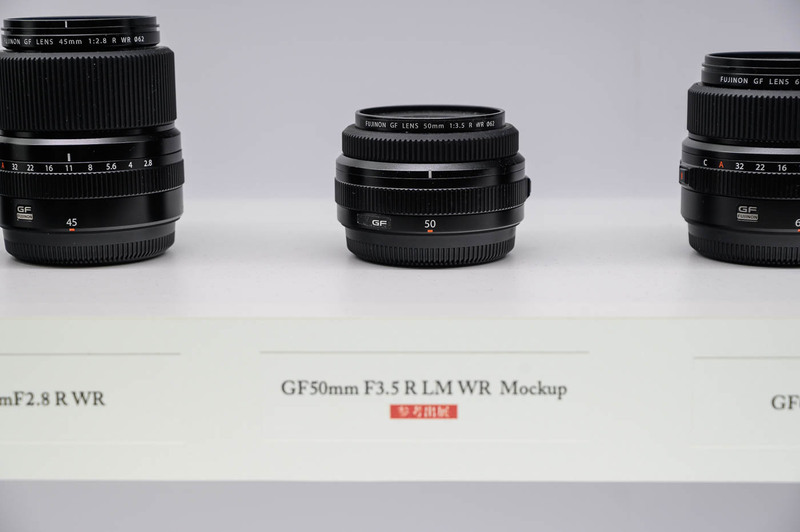 Also ivanjoshualoh tries to answer this question, and he compares autofocus performance, bokeh quality, sharpness and more of the two 16mm lenses. 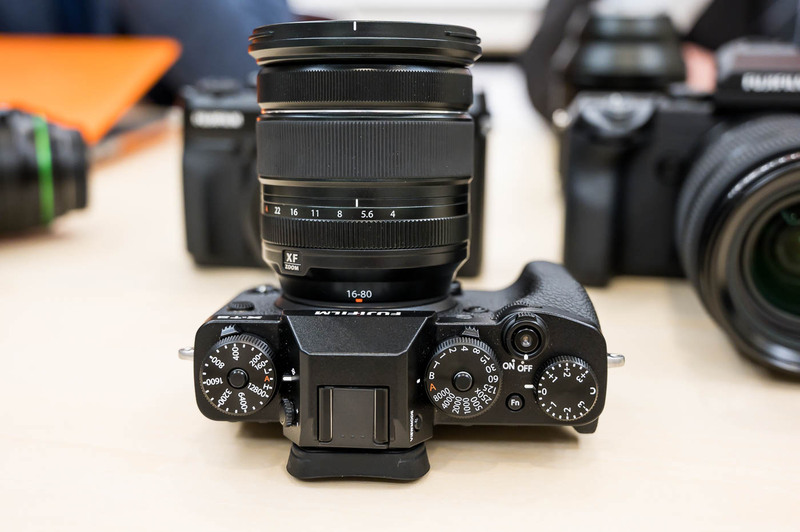 The winner, for his needs and style of shooting, is still the Fujinon XF 16mm f/1.4. 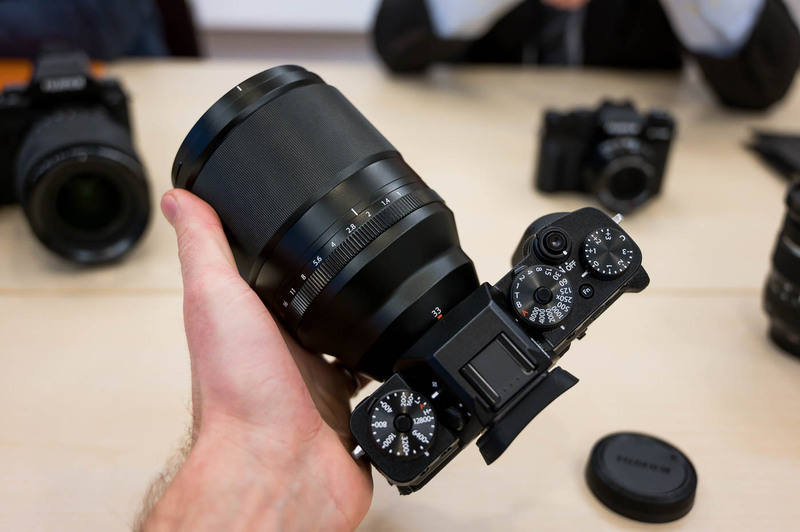 But there are definitely lots of great reason to go for the smaller rival, the Fujinon XF 16mm f/2.8. 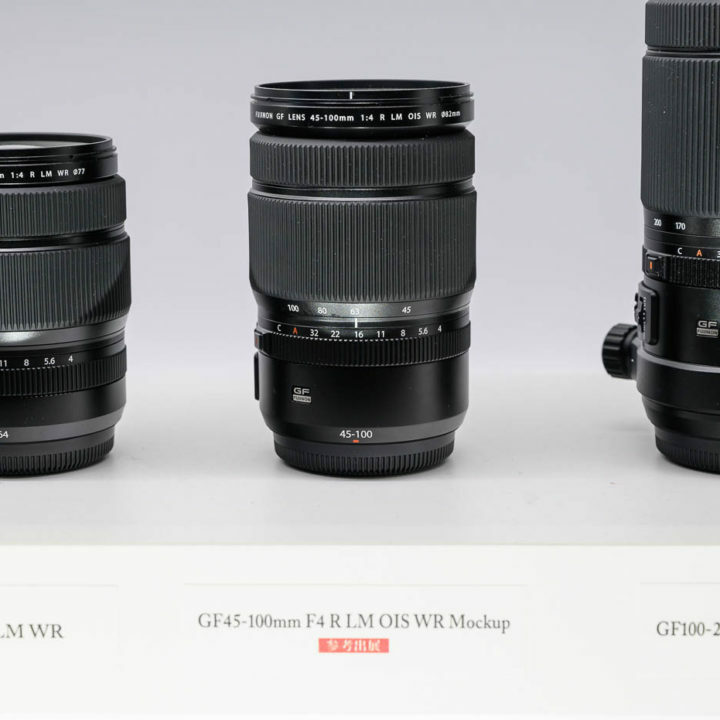 Now it’s your turn… which one is your favorite? 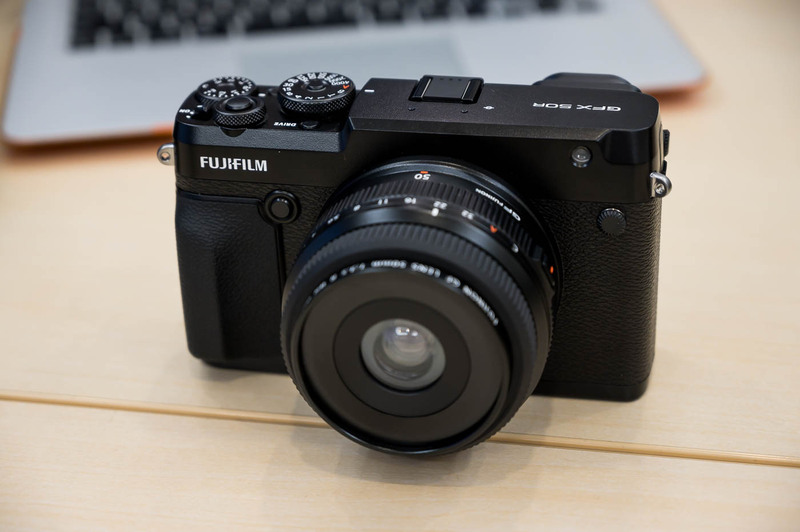 Vote the poll! 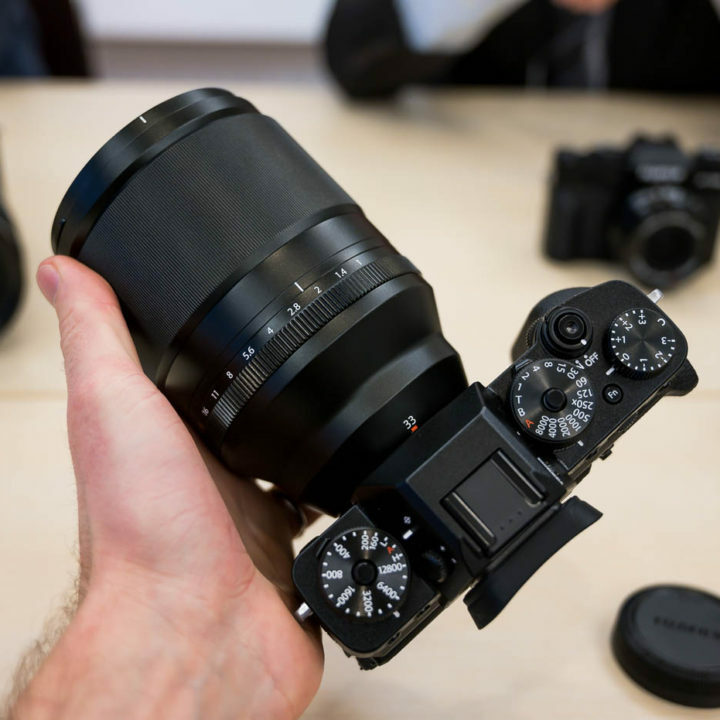 The Fujifilm Fujinon XF16mm f/2.8 is now in stock at in stock at Adorama. 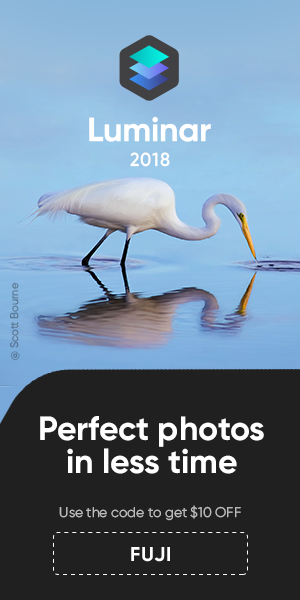 You will find it soon available also here at BHphoto, AmazonUS and FocusCamera. 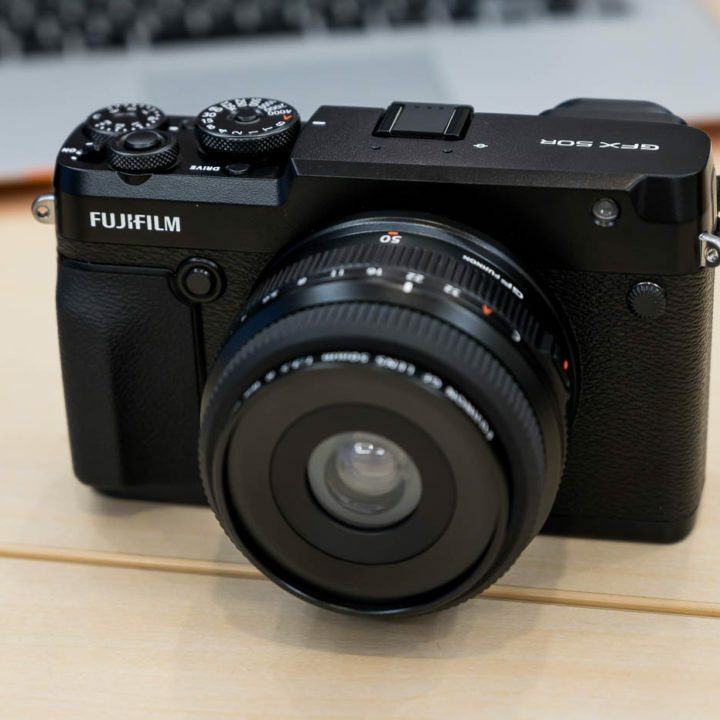 As we told you earlier, also the Fujifilm X-T30 is in stock at BHphoto, Adorama, AmazonUS, FocusCamera.